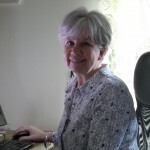 Sandra is an experienced administrator currently bringing her extensive skills and expertise to our NETpositive team. We rely on her attention to detail, calm manner and exemplary organisational skills to keep our people and processes in check. 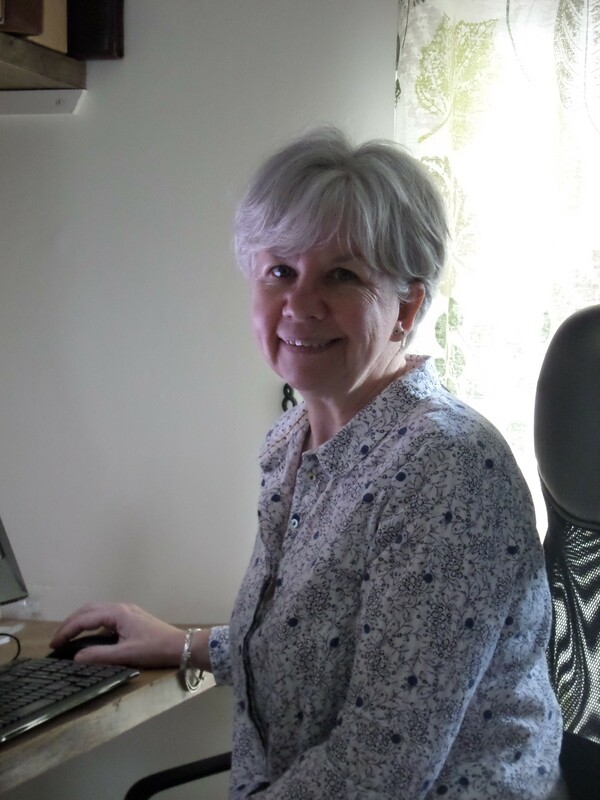 Sandra works with our clients to ensure their NETpositive tools are built to specification, liaises with tool users to resolve technical queries, manages our diaries to arrange training or meetings and deals with all aspects of invoices and payments. If you are making contact with NETpositive, it is likely to be Sandra who deals with your query!